Most people know the holidays are a time to be thankful, to be together with family, spread joy, eat lots of yummy foods, and unfortunately (for most of us), gain a little weight. The average American gains about one pound during the holidays. Thanksgiving can be especially dangerous when it comes to overeating and weight gain. Fortunately we have found a few options to help you enjoy delicious food without the guilt following the gorge. Here are a few healthy Thanksgiving alternatives that you and your loved ones are sure to enjoy! 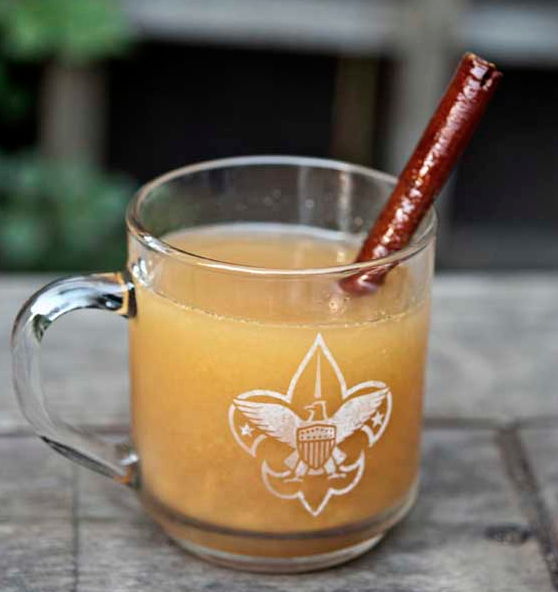 Nothing says the holiday season is here quite like cozying up to a fire with a hot cup of apple cider in hand. However, many apple ciders have tons of added sugars that make the beverage quite detrimental to your health. This apple cider recipe is a healthy alternative that will be sure to leave your taste buds satisfied. If you do not have a juicer for the apples, be sure to buy organic apple juice from the store that is not loaded with sugar. 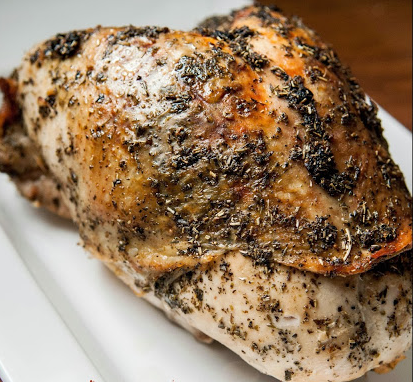 This roasted turkey breast recipe is an excellent way to enjoy a flavorful and healthy turkey this Thanksgiving. It is delicious, figure-friendly, and very simple to make. Sweet potatoes make a healthy side for any meal, and this sweet potato casserole is a perfect, healthy, and yummy side dish for your Thanksgiving dinner. 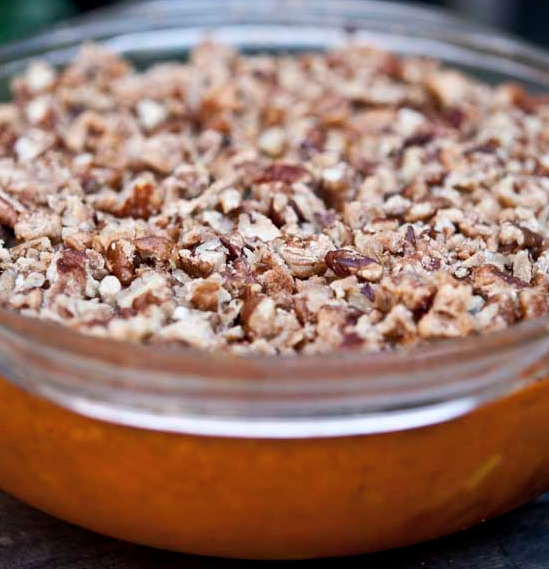 This side dish is sure to be a hit on Thanksgiving! 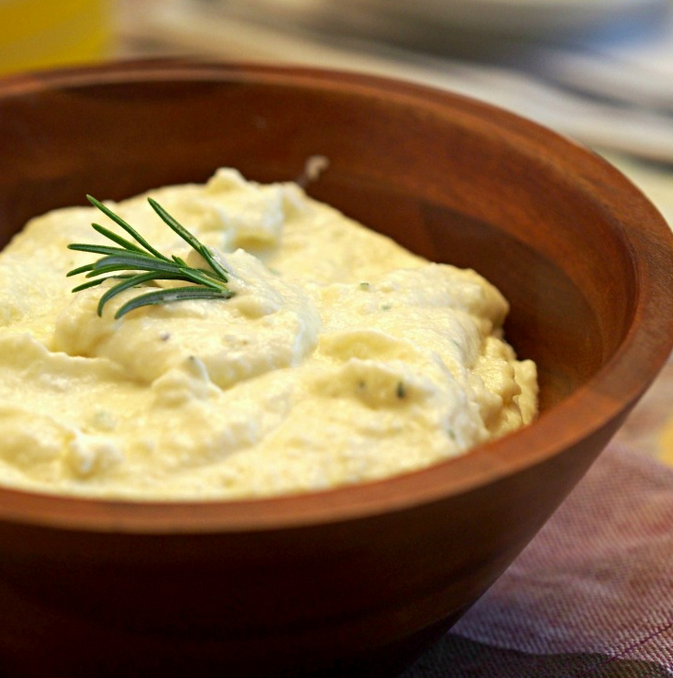 It tastes just as delicious as traditional mashed potatoes but is much healthier. Find the recipe for this creamy and delicious treat here. You might think that having a healthy Thanksgiving dinner means that you don’t get to indulge in a sweet dessert afterwards. Well that’s not true! 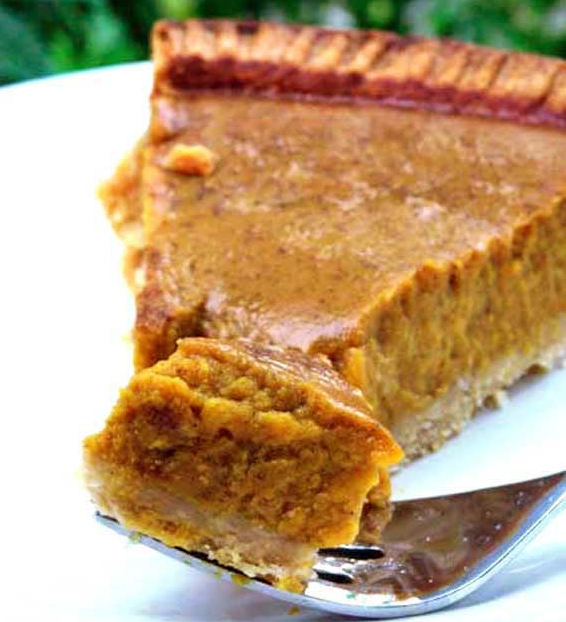 This pumpkin pie recipe serves as a delicious and healthy dessert after your tasty main course is over, leaving your stomach full and satisfied at a fraction of the calories! You can visit this website for additional recipes and ideas on how to make your Thanksgiving a healthy and enjoyable one. © Copyright 2019 Inspire Fit. All Rights Reserved.